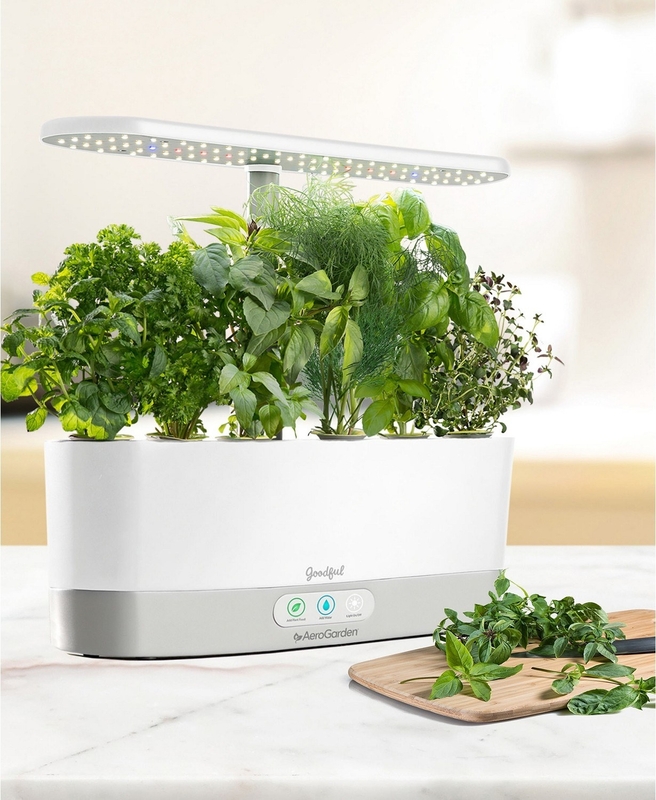 Thoughtful, beautiful, and practical gift ideas from all of us at Goodful. Happy holidays from the Goodful team! We love finding truly great products — the kind that will genuinely ~spark joy~, make your life better, and last you a while. And sharing those products with other people (either through recommendations or actually buying them the thing) is even more exciting. So! 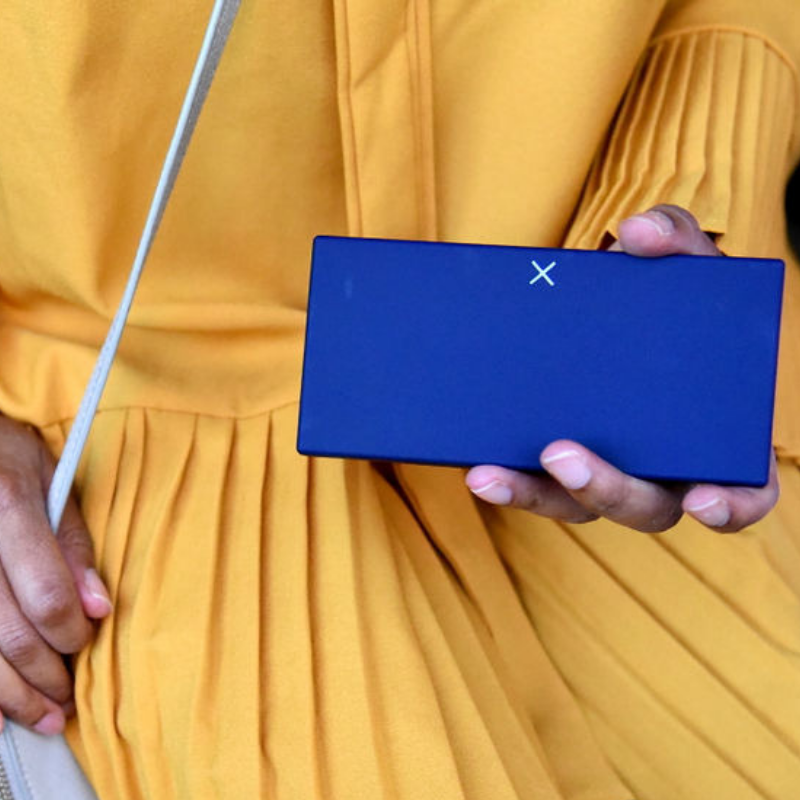 We put together a list of the products that we all love, own, and/or have actually given as gifts. We hope it'll inspire you and help you choose the perfect present for anyone who wants to make their life happier, healthier, and a little more beautiful. 1. An organic face oil that looks way more expensive than it is. It feels so nice on your skin, reduces redness and breakouts (check out some of the before and afters), and the bottle lasts a while. 2. 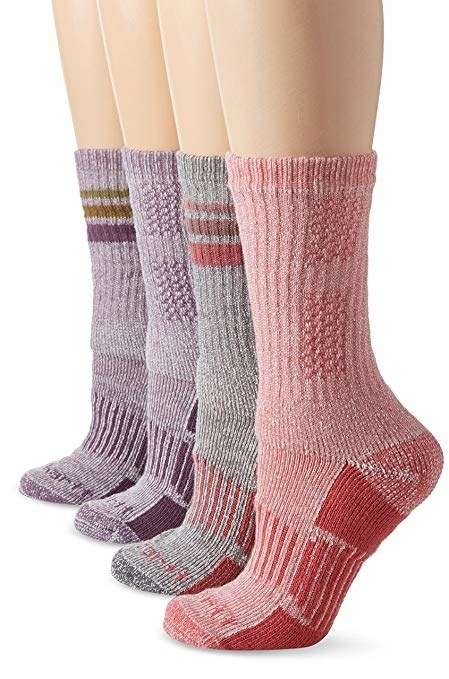 A few pairs of cushy and warm socks. Adulthood is just the realization that socks are not a boring gift and are, in fact, one of the best gifts ever. 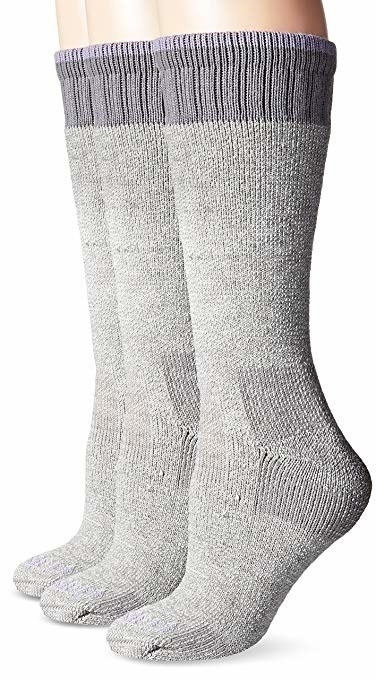 And Carhartt socks are the perfect mix of practical and luxurious, and aren't wildly expensive. 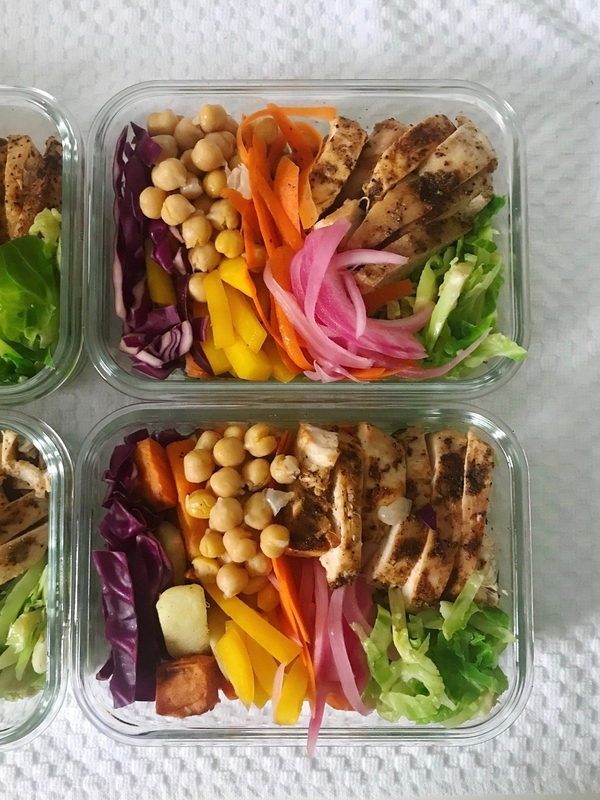 Get them from Amazon — the four-pack for $20 (available in three color sets) and the three-pack for $35. You can also find more Carhartt styles for men and women on Amazon here. 3. A bamboo bee hotel that will attract ~peaceful pollinators~. According to bee experts, bee hotels are very good for bees. And according to my BFF (who I gave this to for her fifth wedding anniversary), they are nice for humans as well! 4. 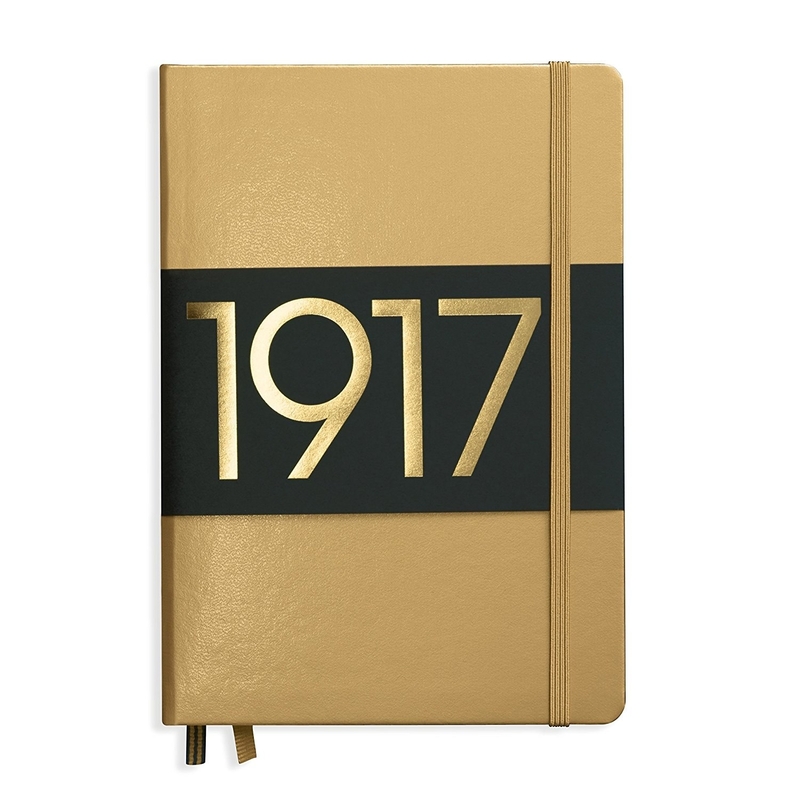 A really nice journal. 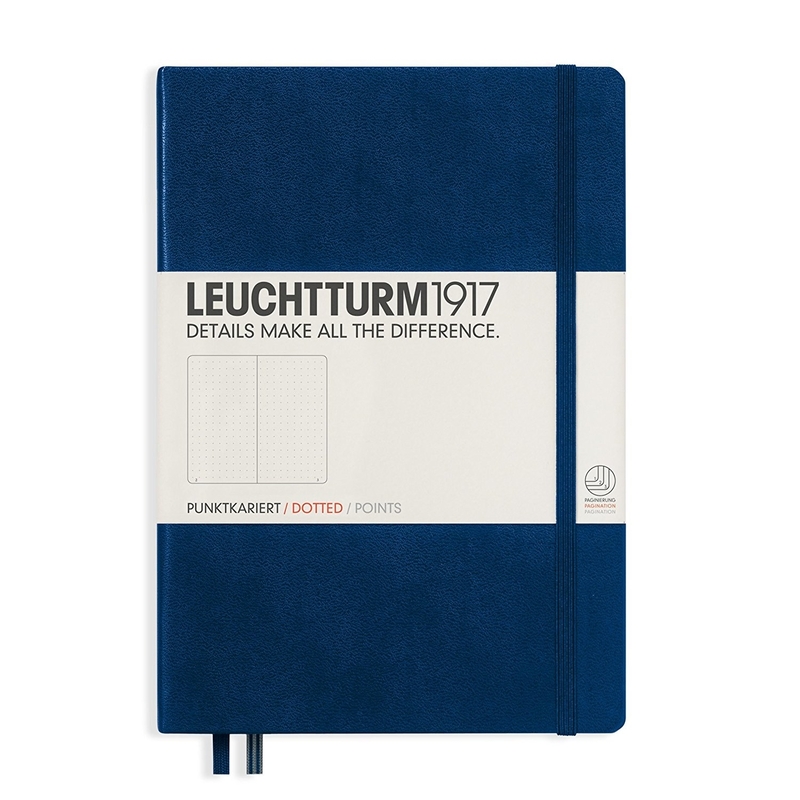 This dot-grid journal — which our entire team loves — comes in 20 colors, and while you can't go wrong with the navy, the metallic ones are so special and make for an extra-nice gift. 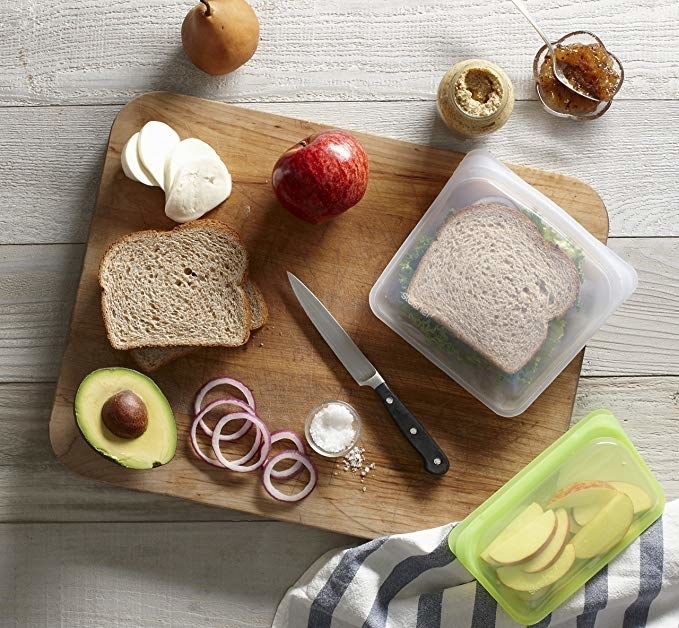 Get them from Amazon — a metallic one for $25.50, or a non-metallic one for $19.95. 5. 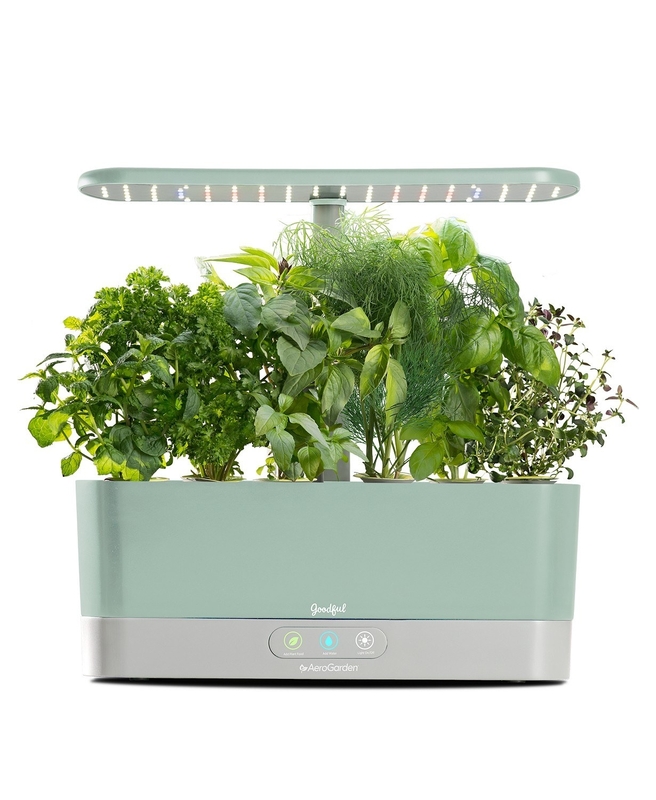 A countertop greenhouse that makes it possible to enjoy fresh herbs all year. This is one of my favorite gifts for this year — it's beautiful IRL! Get it from BuzzFeed's Goodful line, exclusively at Macy's for $89 (available in white, mint green, and black). 6. 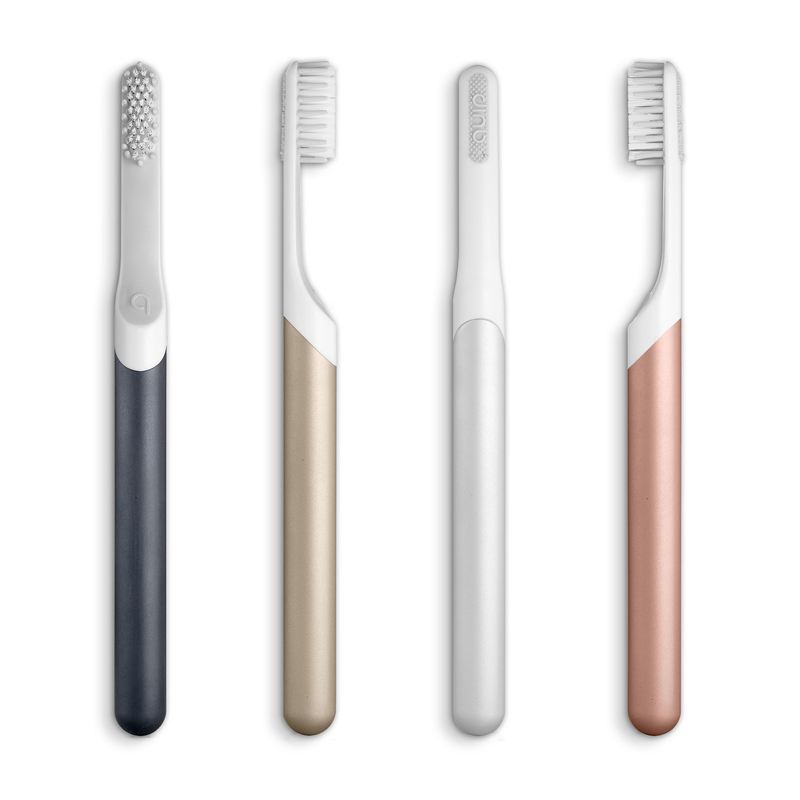 A sleek electric toothbrush. 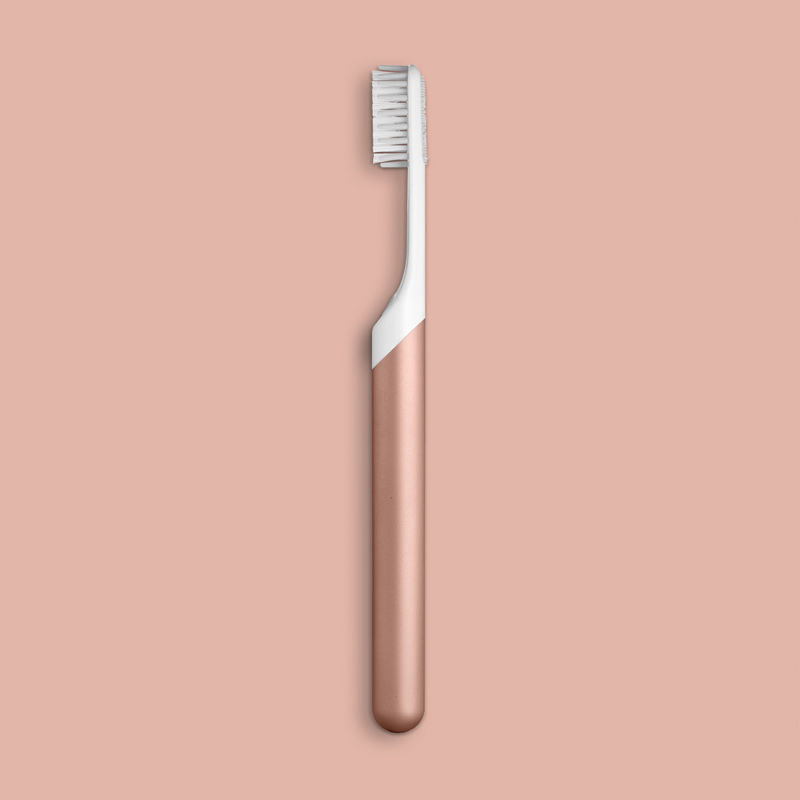 Get it from quip — the plastic one for $30 (comes in two colors), or the metal one for $45 (comes in six colors). 7. A fancy toothpaste sampler. I'm partial to the jasmine mint, but all the flavors are very good. 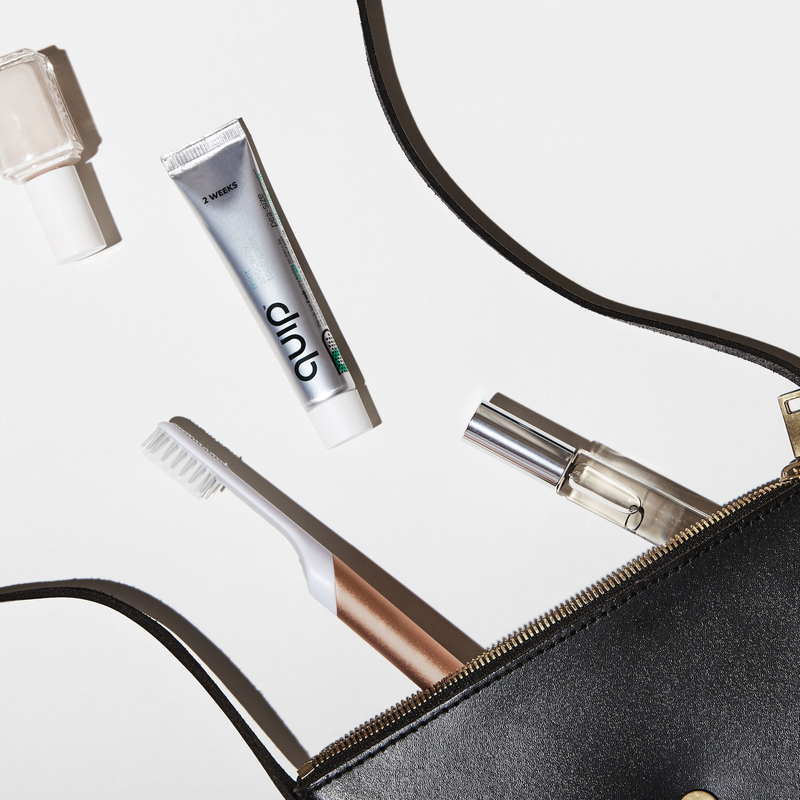 Get them from Amazon — the sampler for $36 and a tube of the jasmine mint for $10.50. 8. And some bougie dental floss to stick in their stocking. I kind of hate how much I love this dental floss, TBH. Get a three-pack of the mint or the coconut from Amazon for $22 or head to Cocofloss to get strawberry or a set of all three for $22. 9. A book that will inspire more meaningful meetups. This is a smart, fascinating, timely, and genuinely inspiring nonfiction book that I've been yelling about to anyone who will listen since I read it this summer. Get it from Amazon for $19.04, Barnes & Noble for $22.40, or your favorite independent bookstore via IndieBound. 10. An acupressure mat that'll bring their aching body some dang relief and/or help them get a good night's sleep. 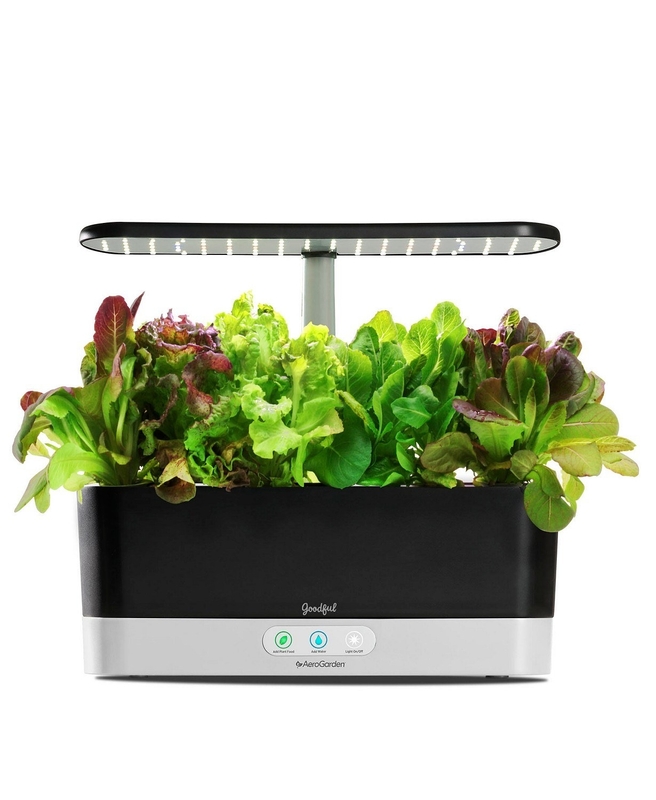 This one has 1700+ Amazon reviews, a four-star rating, and an A on Fakespot, and is beloved by Goodful staffers. 11. 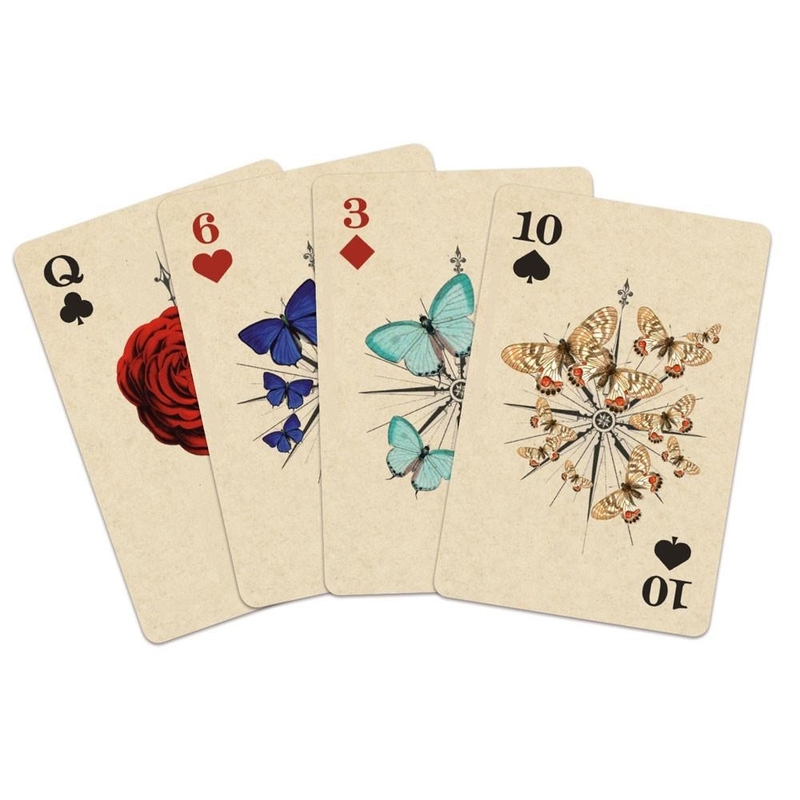 A set of pretty playing cards. 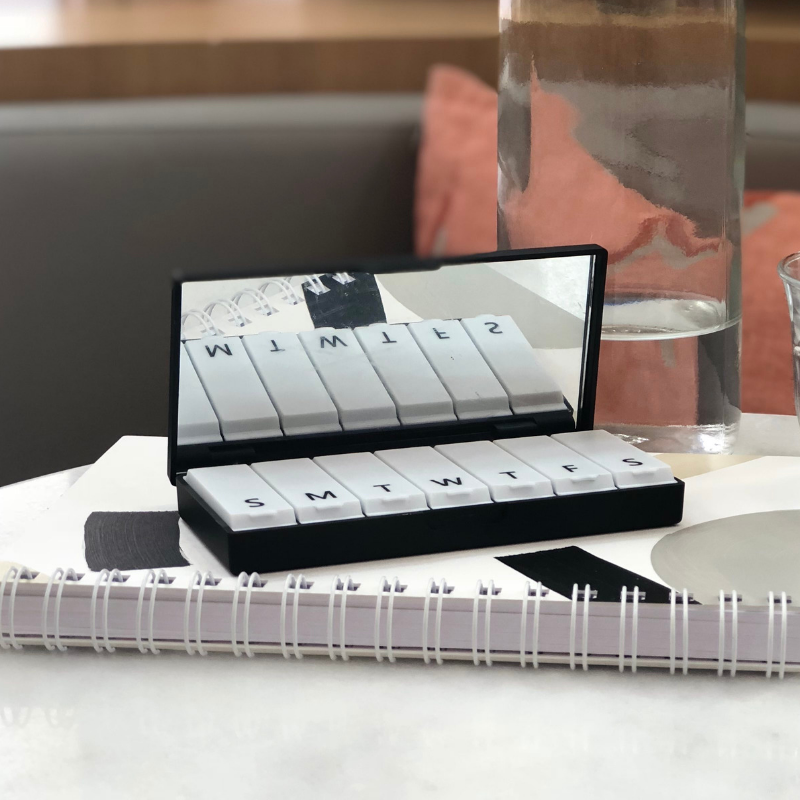 Simple and easy — especially for people you don't know super well, or for instances when you need an under-$15 gift. Get them from Amazon for $11.27. 12. A beautiful shower cap (that actually works). 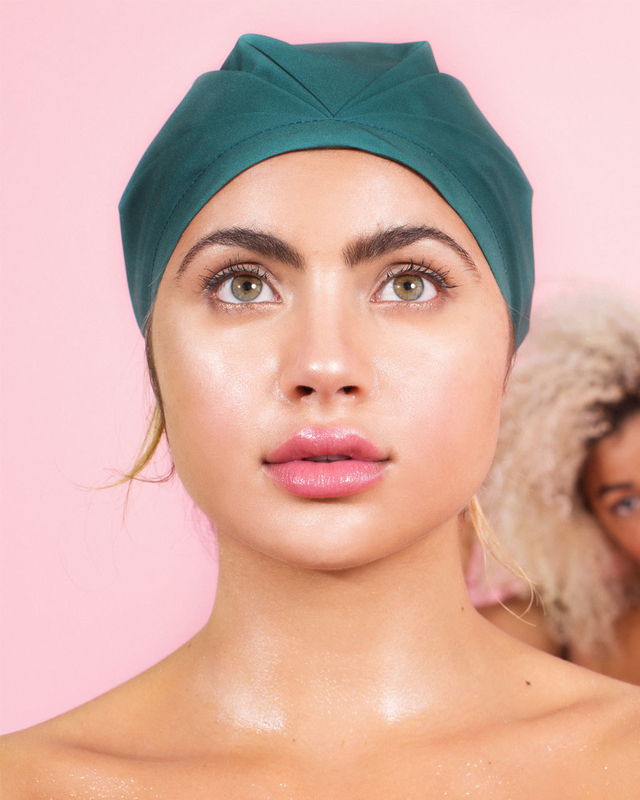 I've had mine for more than a year and I love it; it looks beautiful, it works better than every other shower cap I've ever had (which is...a lot of shower caps), it actually covers all of my hair, and it doesn't get gross. Get it from Sephora for $43 (available in 11 colors/prints). 13. A classy addition to their bathroom. Is a Squatty Potty the right gift for everyone? No. Is it the right gift for a lot of people? TBH...yeah! 14. 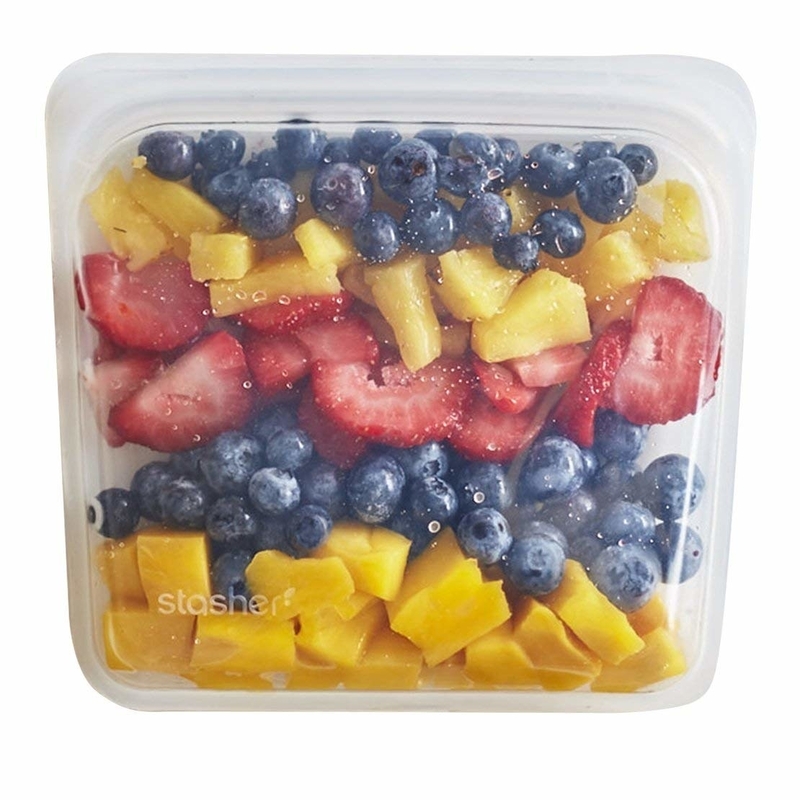 A few reusable silicone food storage bags. 15. 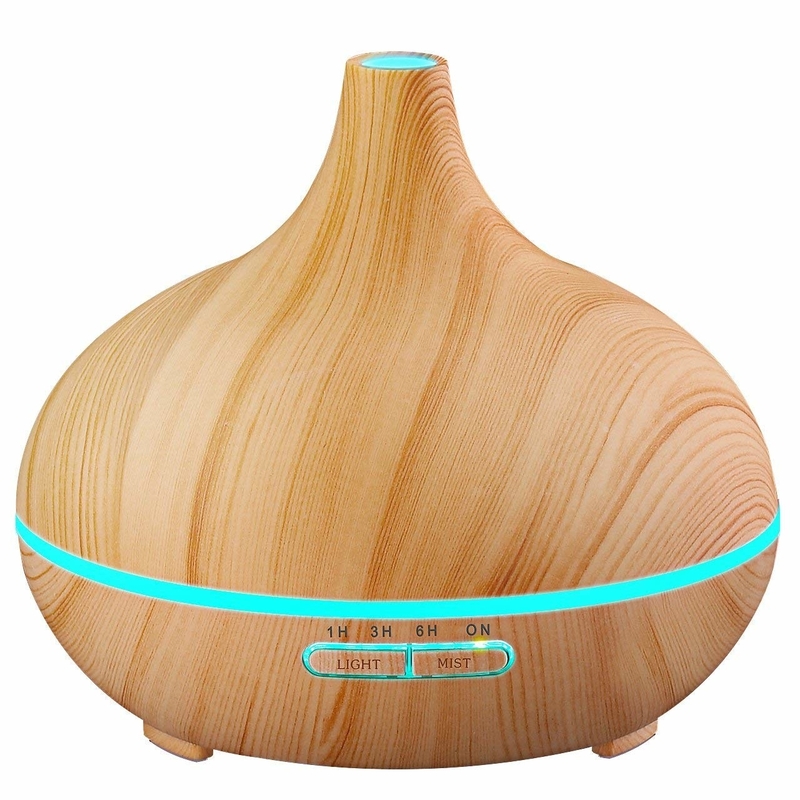 A diffuser/humidifier that'll turn their home into a spa. 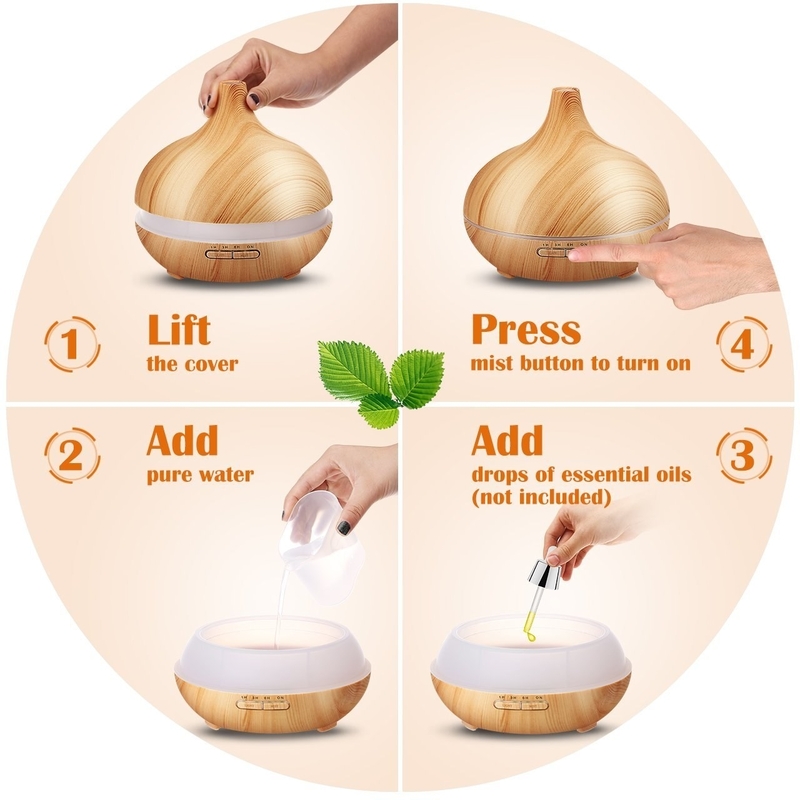 This one has so many options — seven different LED light color options, two brightness levels, four different timer options, an auto-off function, and it comes in five different wood grain finishes. It also has 7,000+ reviews, a four-star rating, and an A on Fakespot. 16. A book that'll help them connect with nature a little bit more. This book is great, and it pushed me — a very committed Indoor Girl — to get out and explore the natural world more often. Get it from Amazon for $10.97, Barnes & Noble for $14.36, or your favorite independent bookstore through IndieBound. 17. 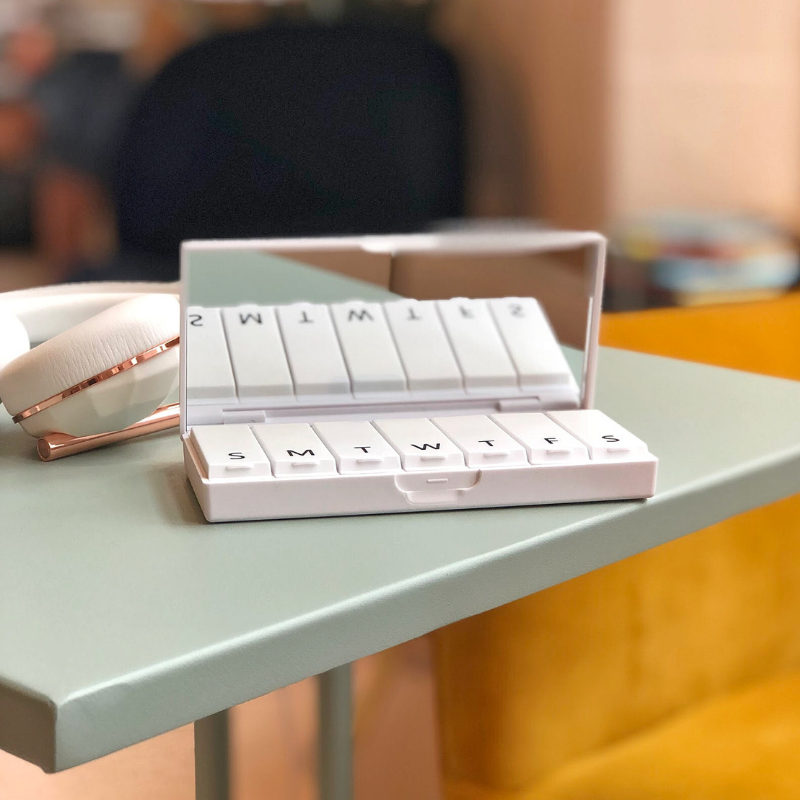 An incredibly elegant pill case. Get it from Port and Polish for $20 and free two-day shipping) (available in white, charcoal, blush, dark blue, and black). 18. A set of beeswax wraps. This stuff is the best — it smells amazing and is genuinely useful. Get a set of three sheets from Amazon for $18 (available in three prints). 19. A set of reusable drinking straws for sipping more sustainably. 20. A book that'll nourish their spirit and soul. This book is SO PRETTY and it's such a soothing and nice read. Get it from Amazon for $16.51, Barnes & Noble for $20, or your favorite local bookstore via IndieBound. 21. The magical peeling gel that our team is obsessed with. As I've written before, this stuff is so great. It's deeply satisfying to use and legitimately leaves you glowing. 22. 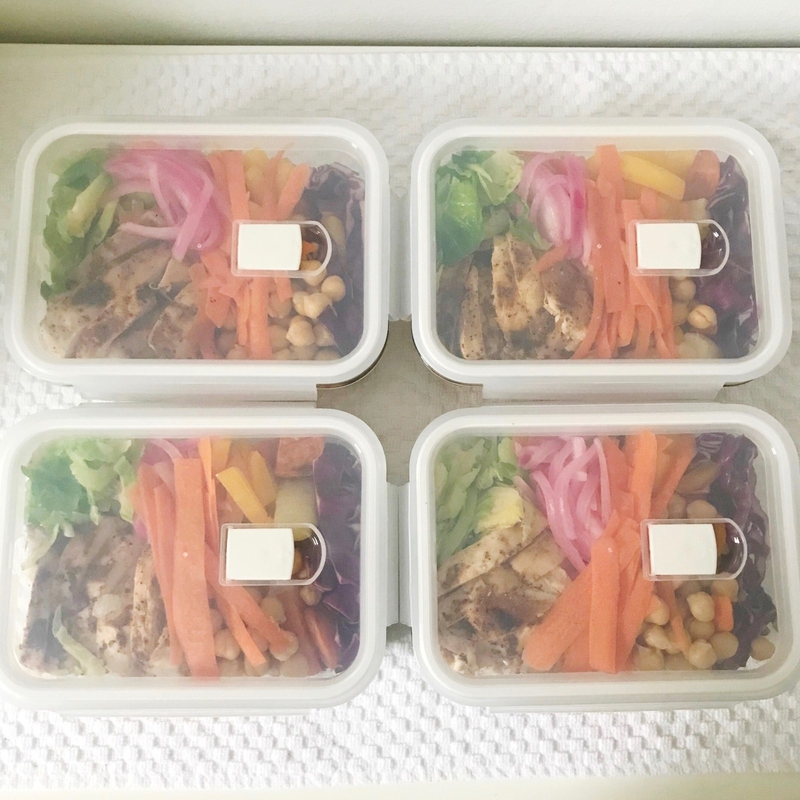 A set of containers that'll make meal prep more enjoyable. 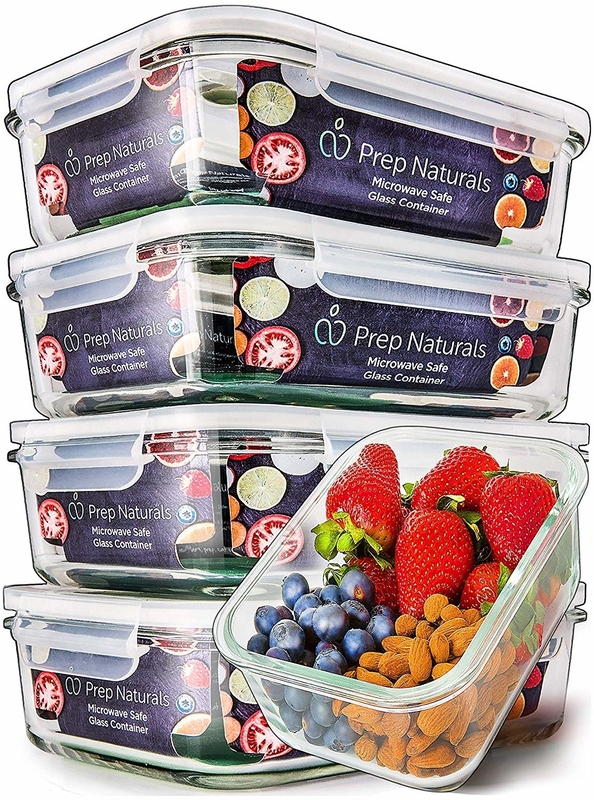 These containers are 💯 — they hold a lot of food; they are really clean/elegant looking; they are oven-safe, microwave-safe, and dishwasher-safe; and they are lightweight even though they are glass. Get a set of five from Amazon for $25.09. 23. 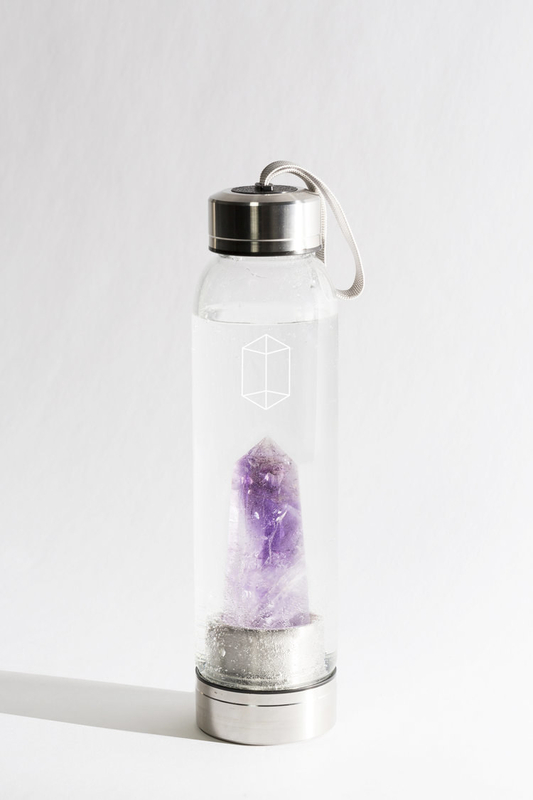 A stupidly beautiful water bottle. 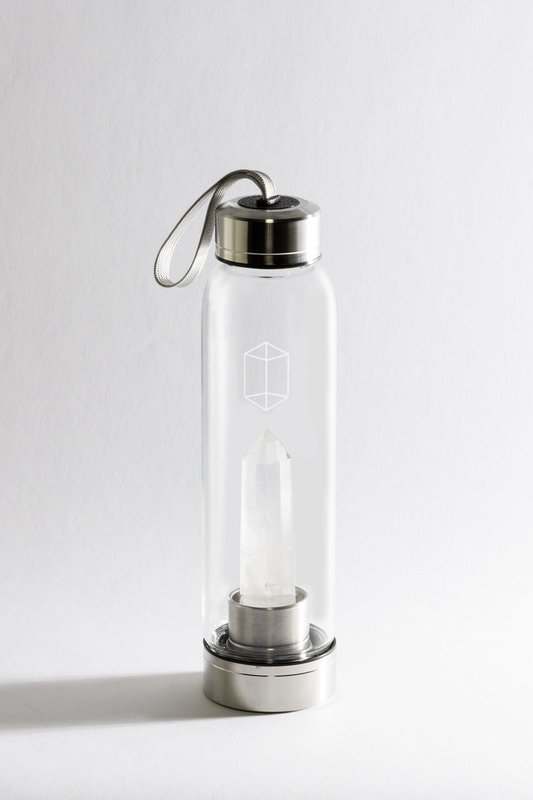 I can't speak to the whole "this will infuse your water with good vibes" aspect of this, but I can say that I get a ton of compliments on it at work, including from people who aren't really ~crystal people~. Get it from Glaccé for $80+ (available in five crystal varieties). 24. A clay mask that basically vacuums out pores. Seriously, check out the incredible before and after photos! 25. 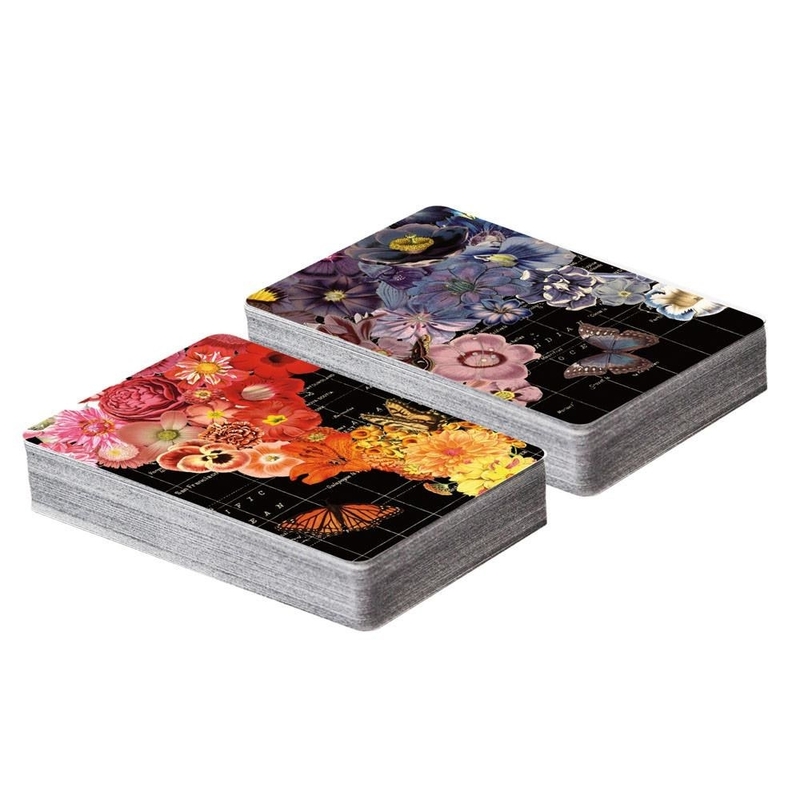 And a double-sided puzzle.